A few weeks ago, I had the pleasure of doing makeup for new music artist, Claudia Kane. She has recently signed to Sony and we were shooting her first music video “Residents of Darkness”. I love the track and I think she is one to to watch in the future! 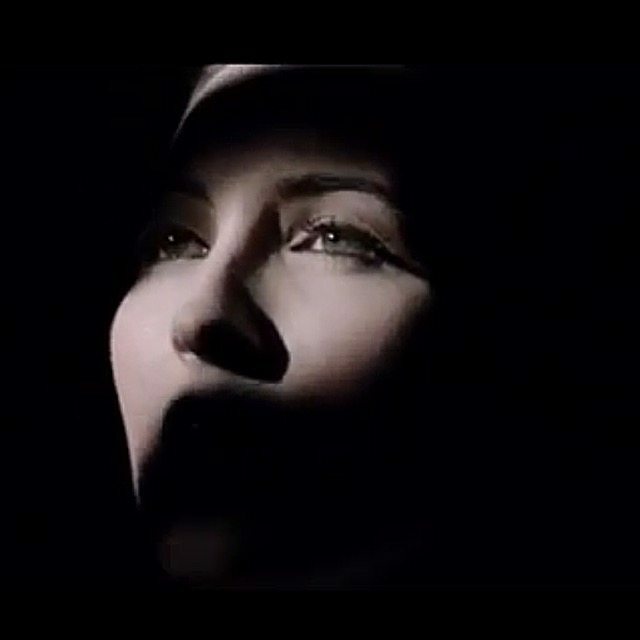 The whole mood of the video was quite dark & mysterious but also beauty focused. I wanted to keep the makeup quiet classic and elegant, to compliment the beautiful styling by Angharad Merrey. After creating a base on Claudia’s gorgeous pale skin, I added defination to the eyes, with brown tones on the lids and a classic eyeflick. I used Mac’s Fluidline in “Blacktrack” for the flicks and Hourglass Mechanical Gel liner in the inside lash line. I love this liner, as it’s such a solid black (Obsidian) and has great staying power. To finish the eyes, I applied a pair of my favourite Ardell eyelashes. I like these because they full but still have a natural apperance. For the lips, I decided to use an orange tone, rather than red to give the classic look a modern twist. I used OCC Lip Tar in “Beta”. This product is a liquid and the consistancy of a gloss but dries matt like a lipstick. It has amazing staying power, which was ideal as music videos are really long days. Watch the full video above. I love the finished result and hope it does really well for Claudia!